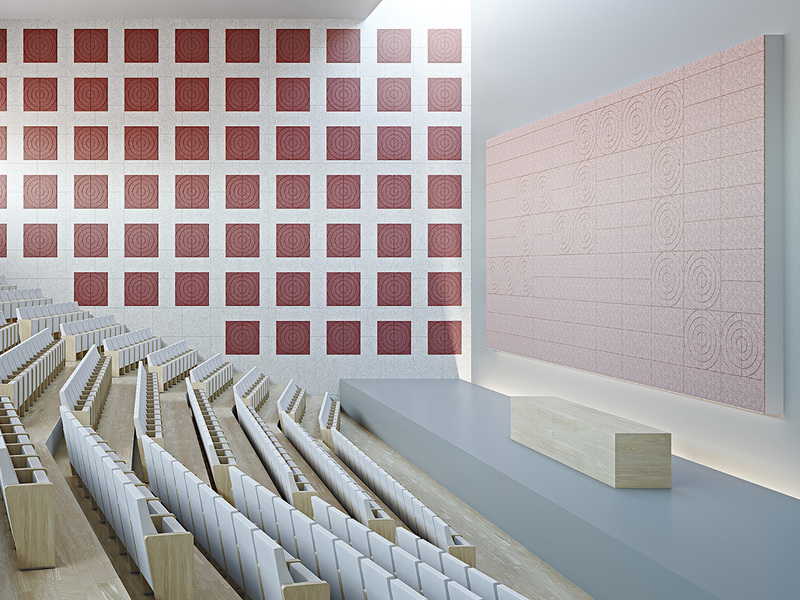 he New BAUX acoustic panel Arch and BAUX acoustic panel Curve are the two latest additions to BAUX’s innovative wood wool panel collection. 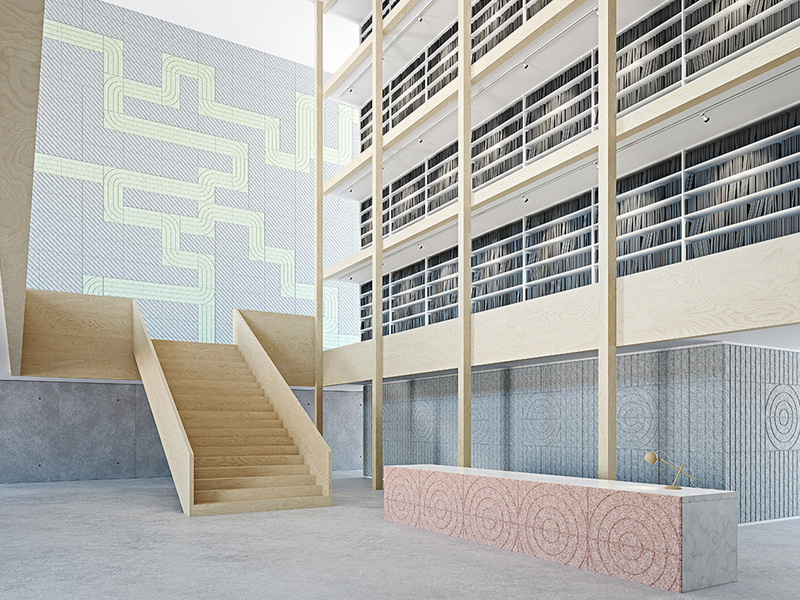 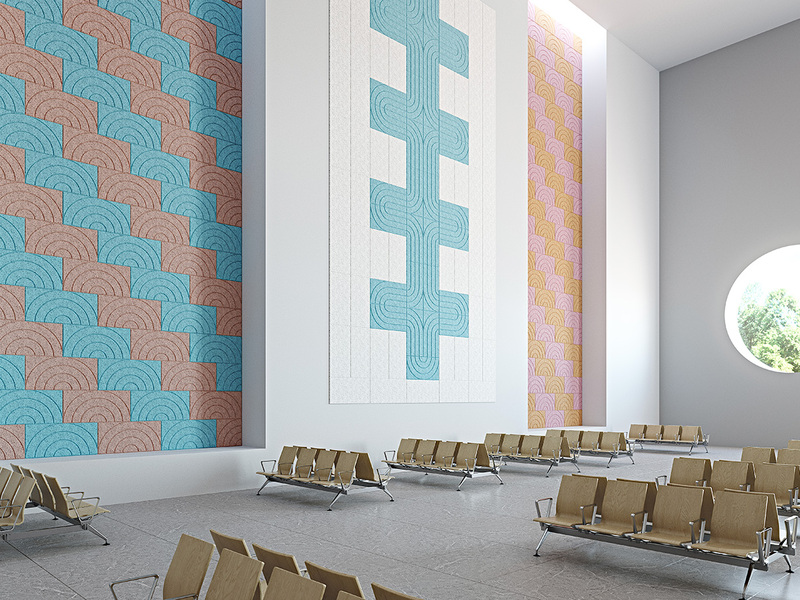 Both Arch and Curve are combine-able with existing BAUX panel shapes, offering architects and interior designers exciting new possibilities for creative acoustic design. 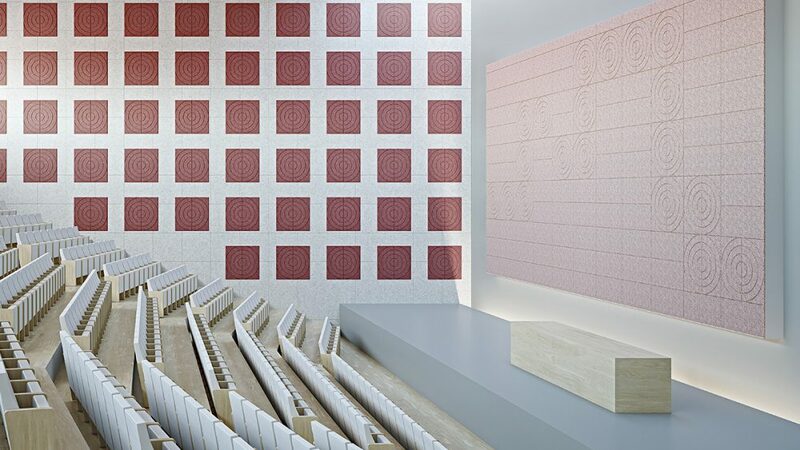 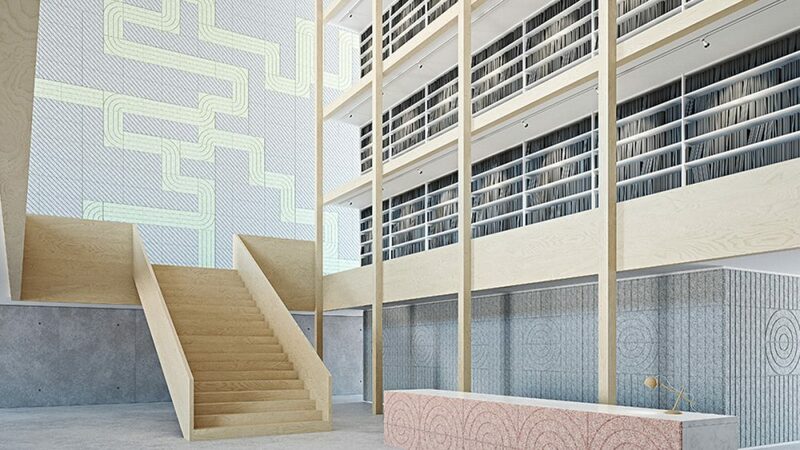 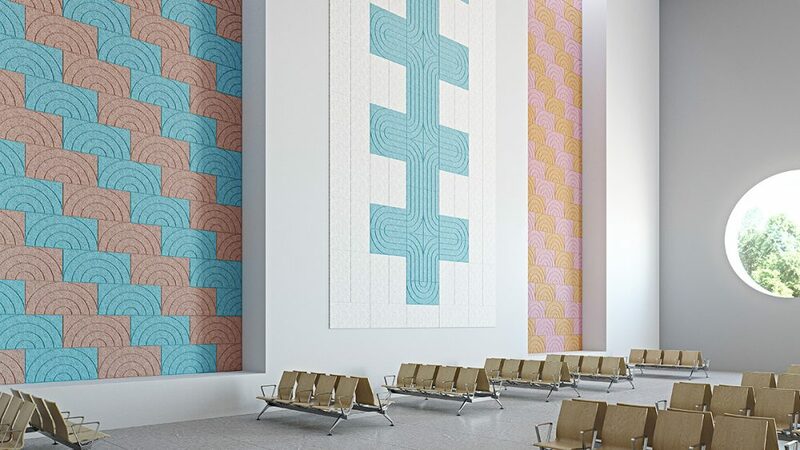 Designed by Form Us With Love in collaboration with BAUX, the new sound-absorbing panels Arch and Curve combine classical elements from architecture with modern day function in a timeless motif. 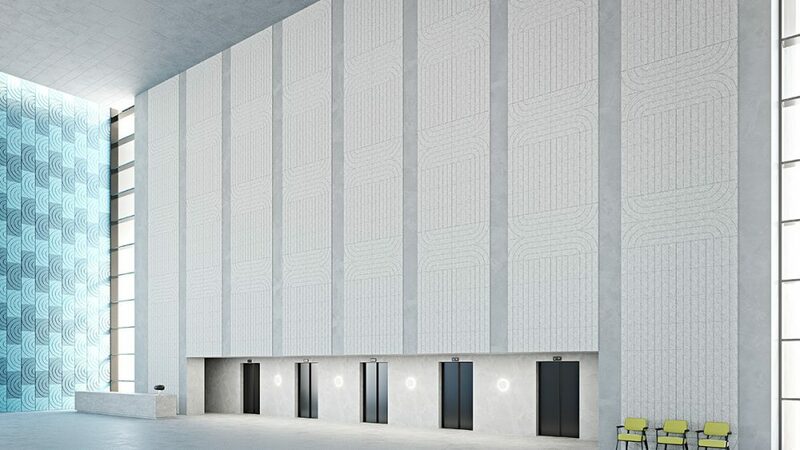 Built for big ideas and large-scale interior environments the rounded panels enable designers to create a more fluid design grid by bridging linear panel sequences. 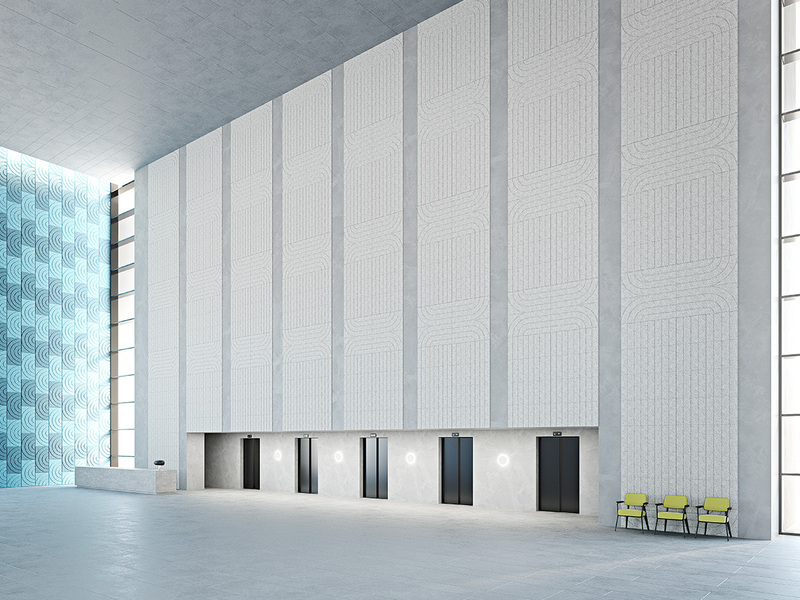 Build big in any direction, twist, curve and bend across large-scale interior projects. 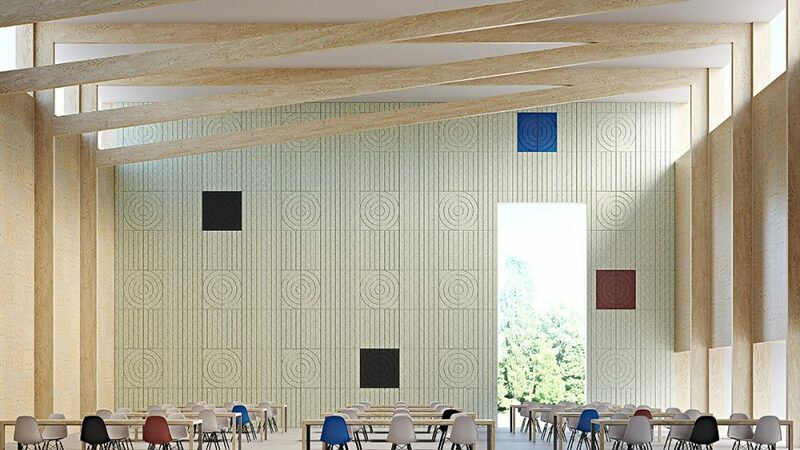 The Arch and Curve are made from environmentally friendly wood wool offer great sound absorption for any project, regardless of size. 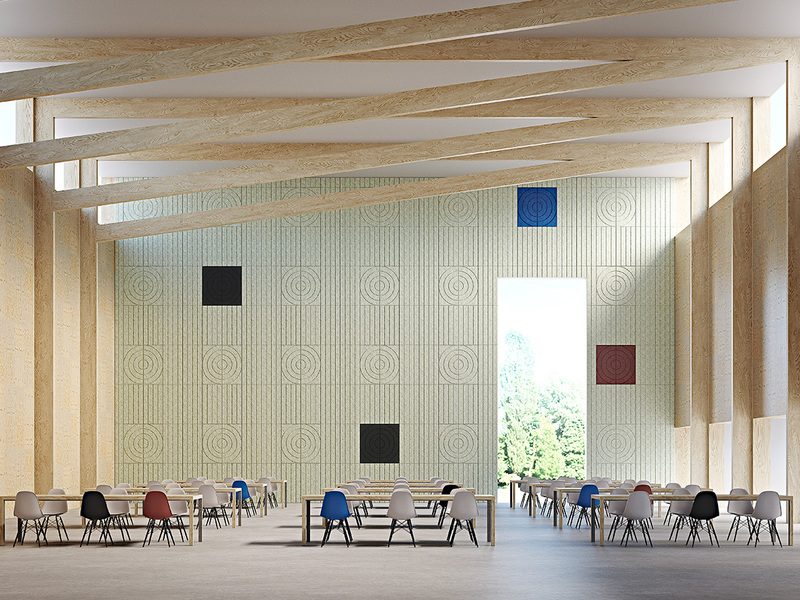 The new Arch Panel and Curve Panel will be premiered at the Stockholm Furniture Fair 2018 at stand A06:11.